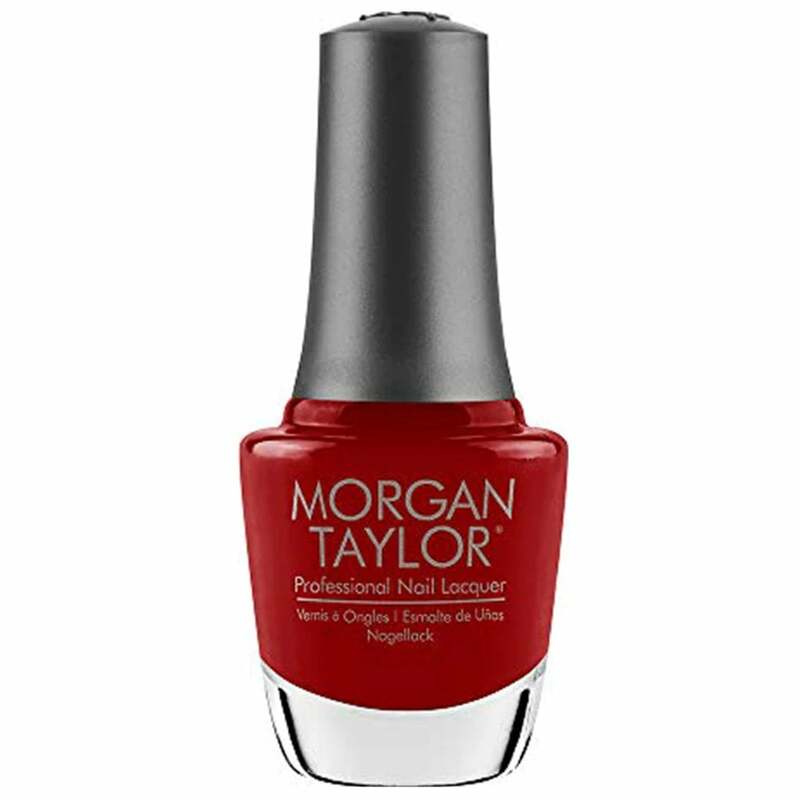 Paint your nails in style with Morgan Taylor's new Holiday Collection 2014. This collection is perfect for nail polish enthusiasts. This colour will make you feel like wearing all your best jewellery to match.